Installing the device software on a Wireless Network. 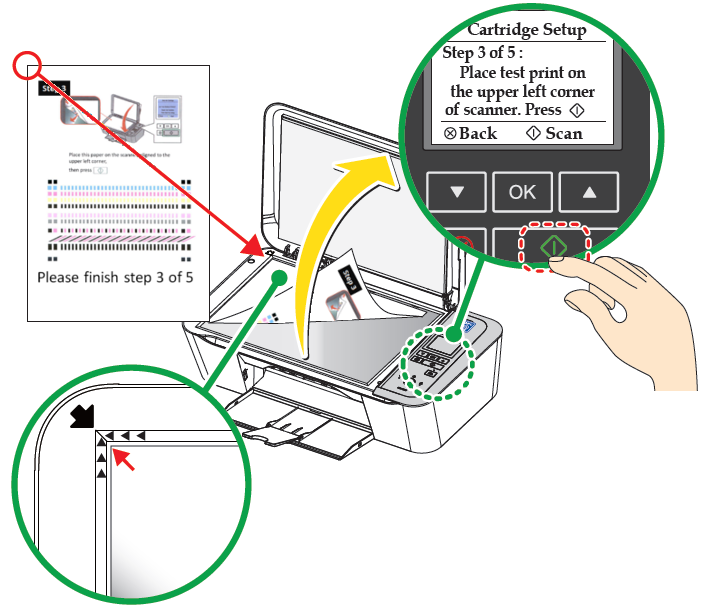 Installing the printer software in OS X for a USB Cable Connection. 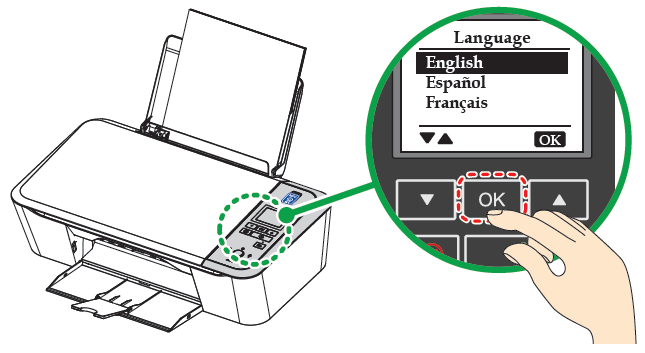 How to set up the printer (Hardware). 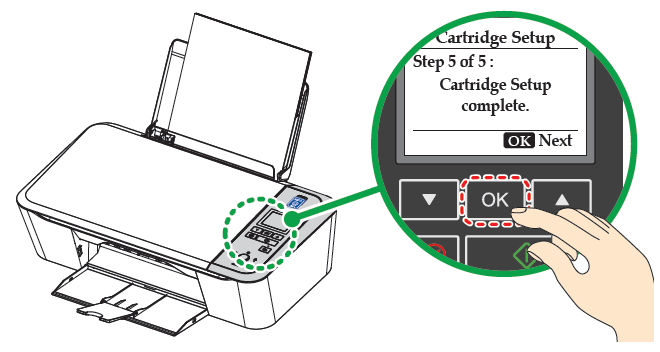 The setup of the printer consists of the following steps. 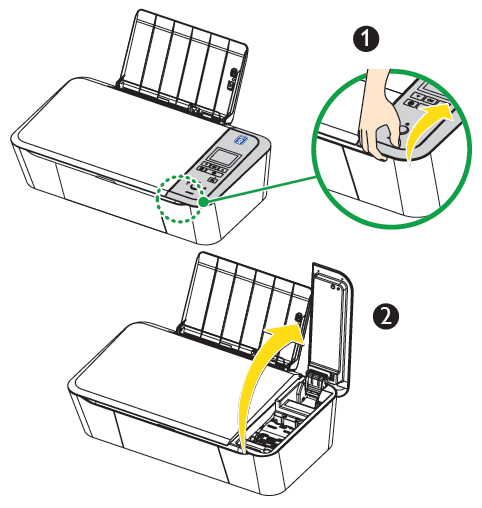 Remove the tapes used for transportation from the printer, then take the plastic bag and binding wire out for the AC power cord from the bottom of the printer. Lift the paper support up, then remove the tape with form wrapping paper. Remove the tape with white paper. 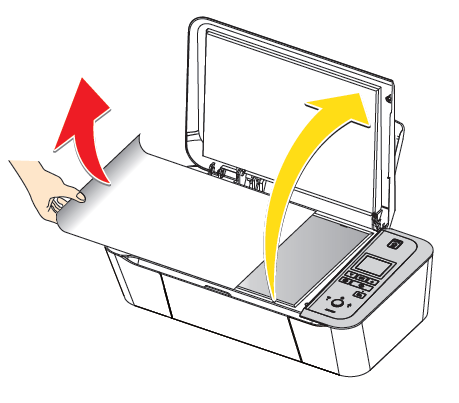 Open the scanner lid, then remove the protective paper. 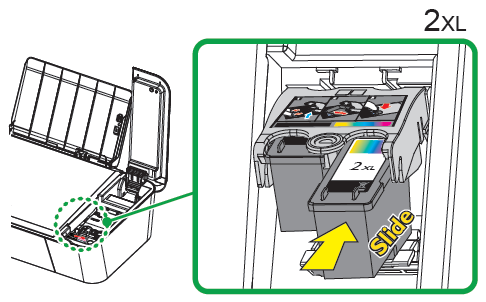 Remove the black and color ink cartridges from packaging. 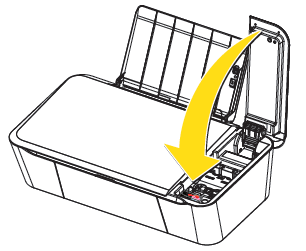 Remove the plastic tape on the black ink cartridge and color ink cartridge using the red pull tab. 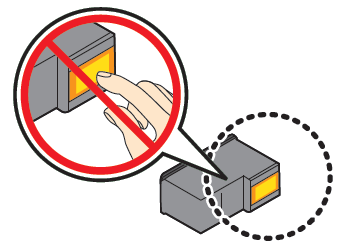 Do not touch the gold contact area on the back or the metal nozzles on the bottom of the cartridge. 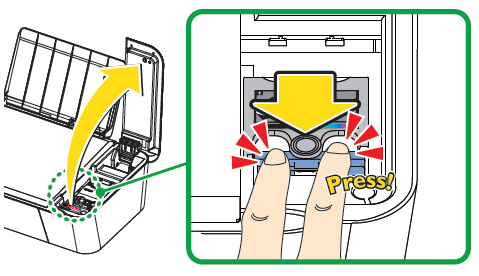 Open the printer by lifting the ink door. 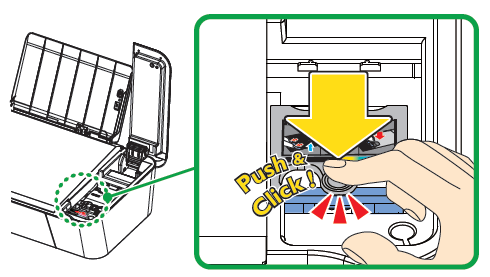 Press the cartridge tab to open the ink cartridge slot. 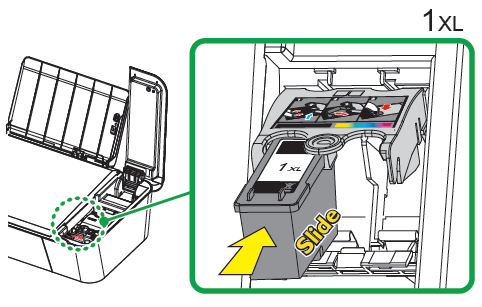 Set the color ink cartridge all the way into the slot on the right side. Set the black ink cartridge all the way into the slot on the left side. 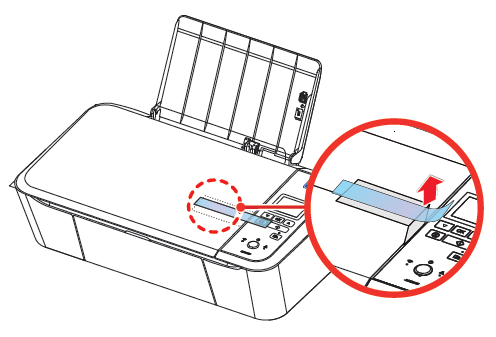 Push and click the cartridge tab to close the cartridge slot until the cover snaps securely into position. 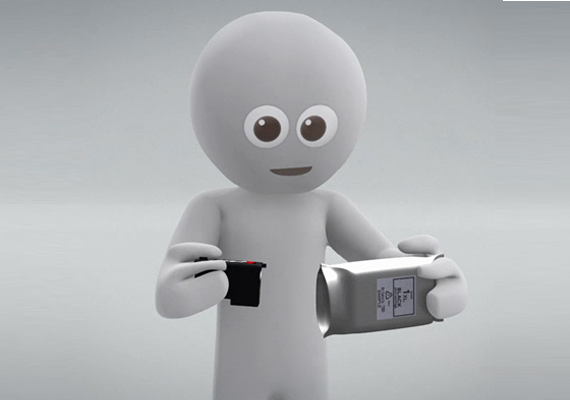 Ink Cartridge Not Inserted Correctly! 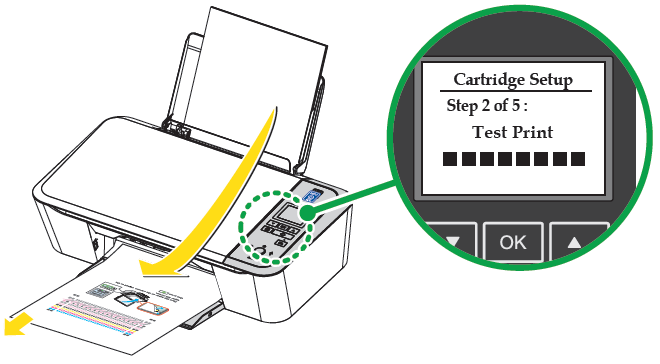 If the ink door does not close properly, the Ink cartridge is not inserted correctly. 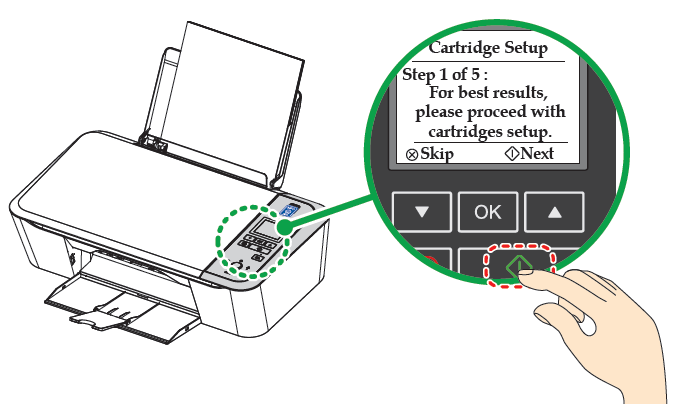 Remove the ink cartridge and then insert it again correctly. Slide the paper guide first. 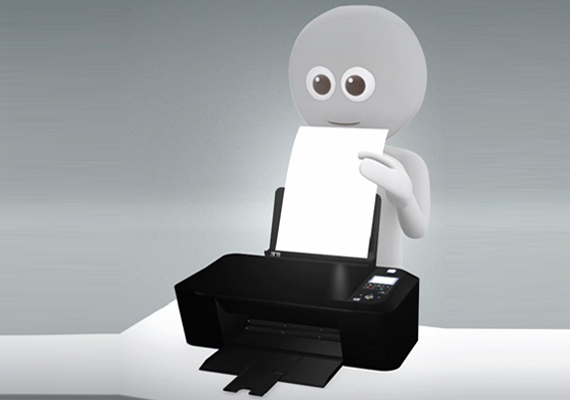 Set plain paper (letter or A4 size) into the paper support. You can load up to 60 plain paper sheets (20lb. or 75 g/m2). Slide the paper guide firmly against the edge of the paper. 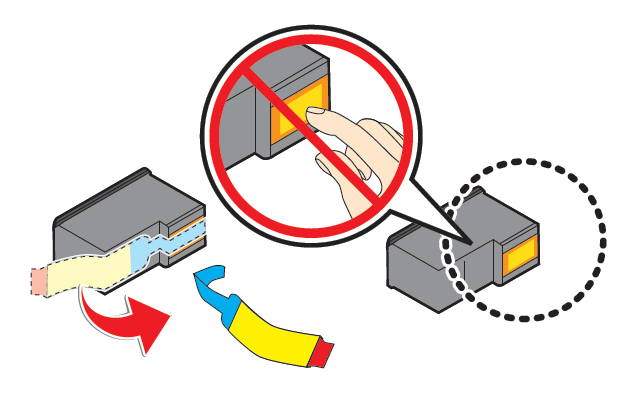 Open the paper exit tray and the exit tray extender. 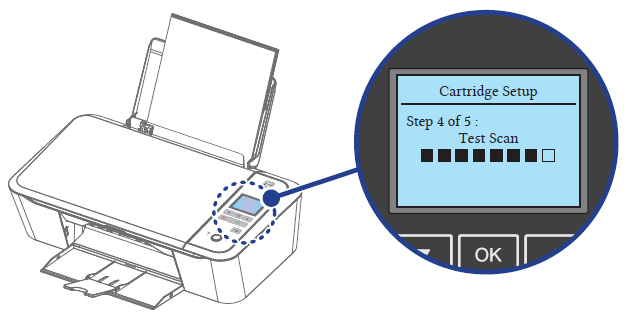 You can load up to 15 index cards or postcards, 10 glossy paper, or 5 envelopes on the paper support. 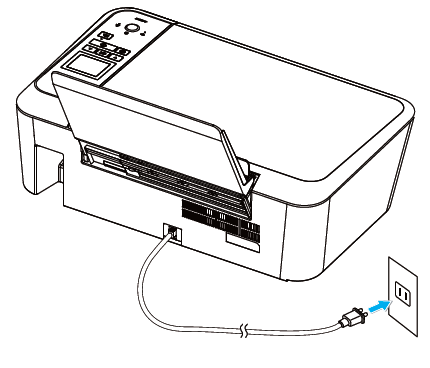 Connect the AC plug to an AC power outlet. 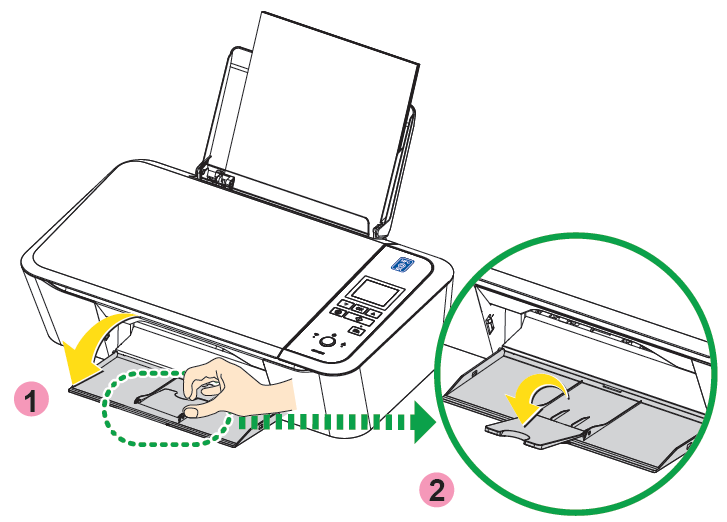 (power) LED will light up, when the printer is turned On. 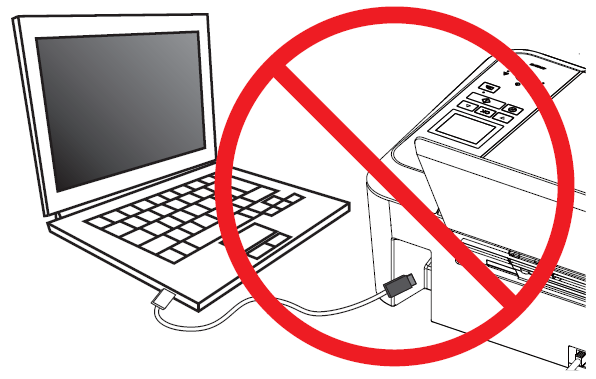 Do not connect the USB interface cable yet. A USB 2.0 type A-Mail to type B-Mail cable not included. 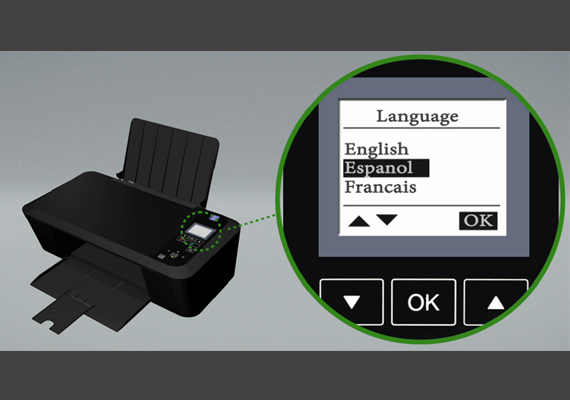 Press to select the desired language, then press . After initial setup, if you would like to change to other language. [Cartridge Setup] screen will be displayed on the Menu display. 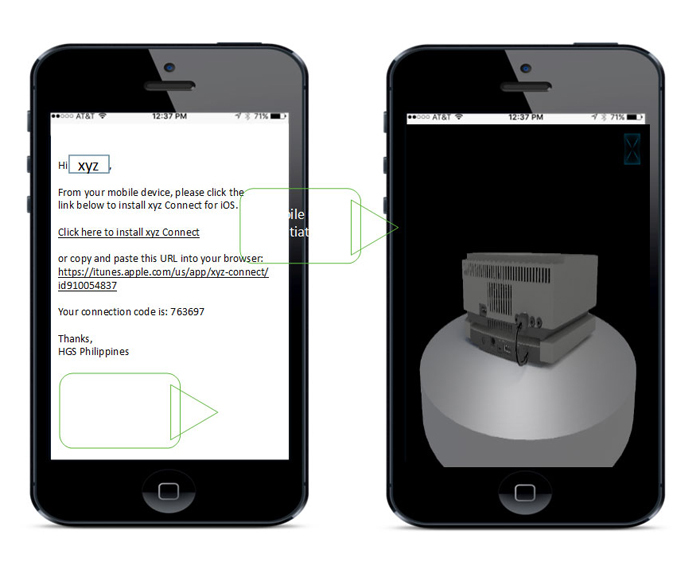 Make sure plain letter or A4 size paper is loaded in the paper support, then press . The printer will start printing the alignment pattern. 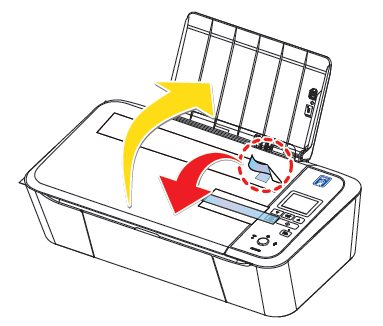 Open the scanner lid and place the alignment pattern paper facing down on the scanner glass, then press after closing the scanner lid. 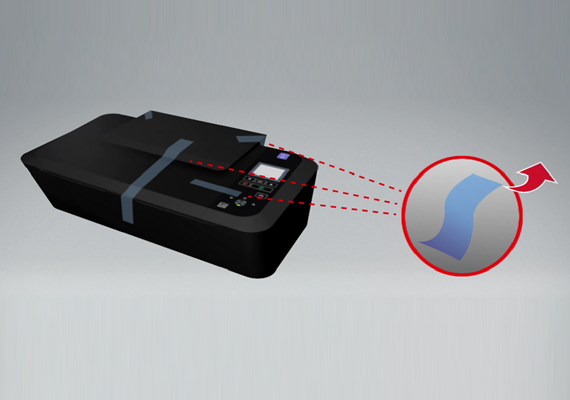 The printer will start scanning the alignment pattern to set an appropriate alignment on this device. 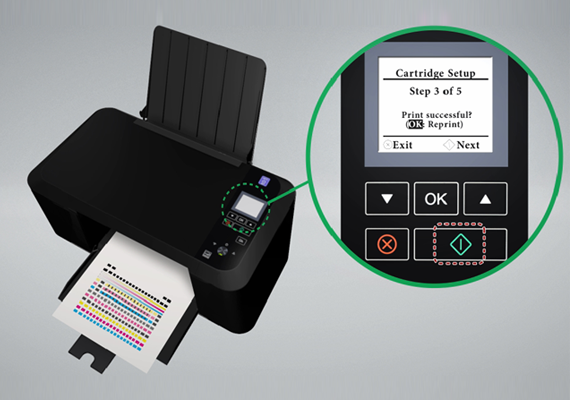 When alignment is completed, [Cartridge Setup complete] message will be displayed on the Menu display, then press . Make sure to use only blank paper (sold separately). Never use colored or patterned paper when you set the alignment. 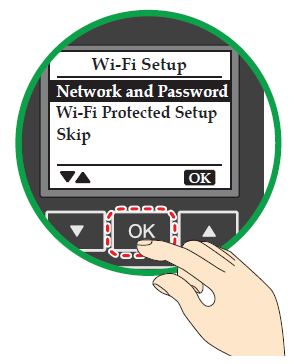 Select Wi-Fi Setup type and follow the Menu display instructions. 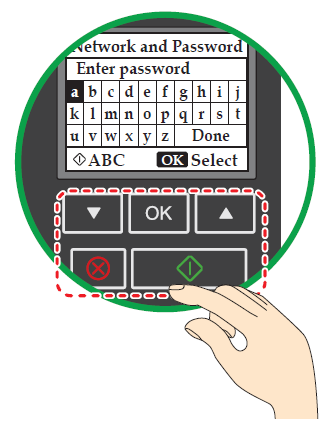 The factory default of network connection method is DHCP connection (automatic acquisition). If you would like to set IP address manually, refer to below. 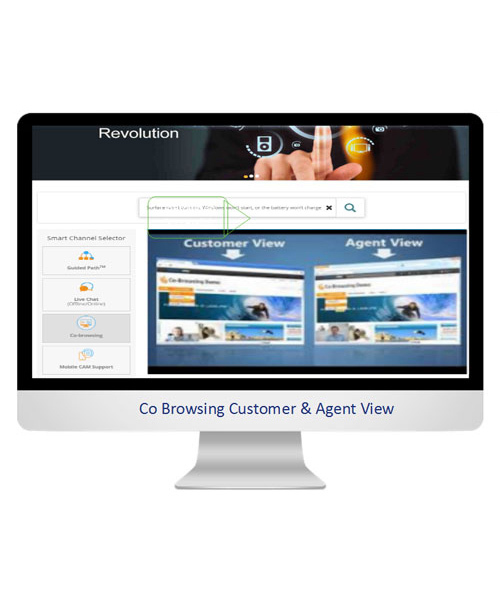 You can setup from the menu of control panel, then select the [IP Address]. IP Address...Navigate to [Home > Setup > Wi-Fi Setup > IP Address] and press . 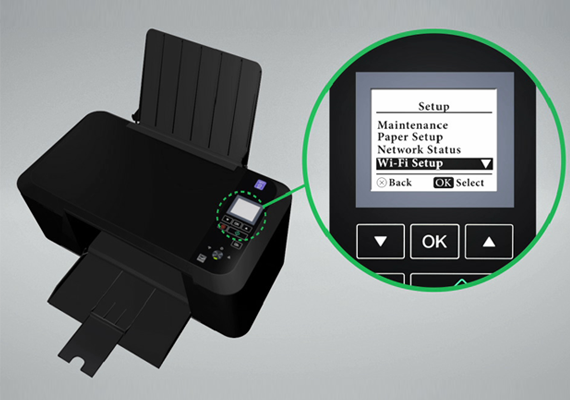 When performing Network connection, make sure the printer is not placed too far away from the access point/router and the access point/router is powered On and its settings are correct. 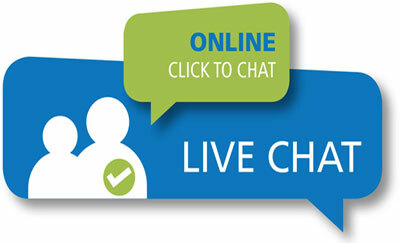 If you need additional help on network problems, visit our website at funaihelp.com/kodak. 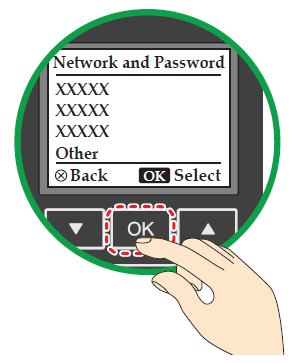 If you would like to connect to a router manually, press to select [Network and Password] then press . SSID names of routers are listed on the Menu display. Select the SSID that you would like to connect, then press . If it is not displayed SSID that you would like to connect in the list, select [Other] then press . Enter the SSID name, then select the security type of the SSID. [Enter Password] will appear on the Menu display, then enter password. Press to select a letter, then press . After entering the password, press to select [Done], then press . If you would like to press capital letters, numbers or symbols, press " width="23" />. When you enter a wrong letter, then you can erase it by pressing . Confirm the SSID name and password displayed on the Menu display, then press . 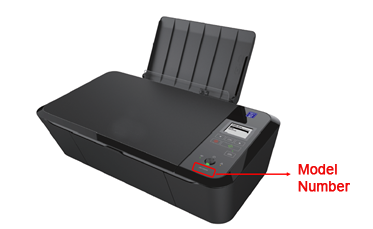 The printer will start connecting to the router. [Connect to network...] message will appear on the Menu display when the connection is successful. Press , then the connection setting is completed. 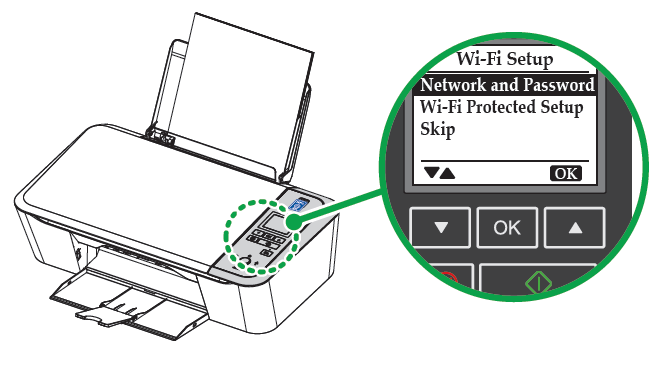 Press to select [Wi-Fi Protected Setup] then press . 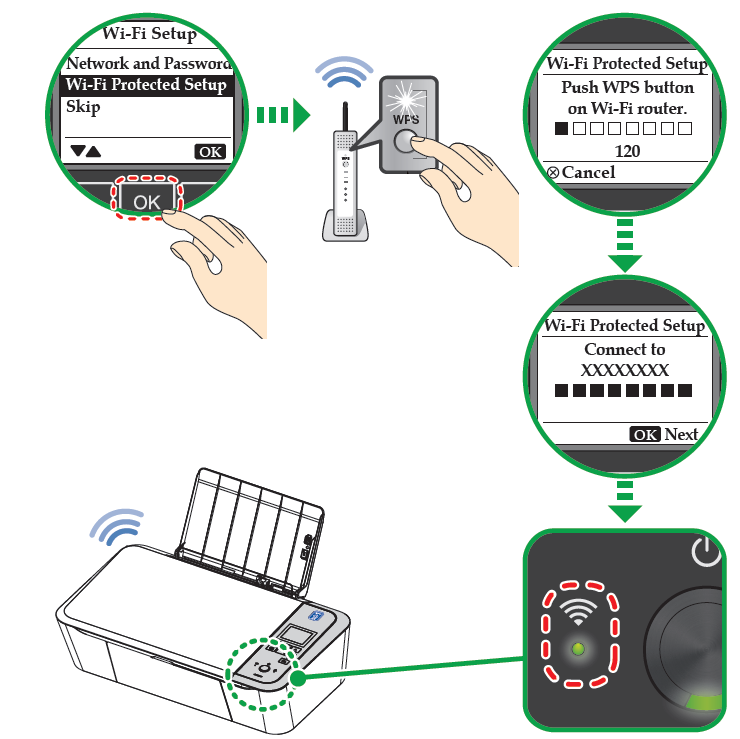 Press the WPS button of router. * Please refer to the manual of your router for the detail of the WPS connection. Even if not to setup now, you can setup later. 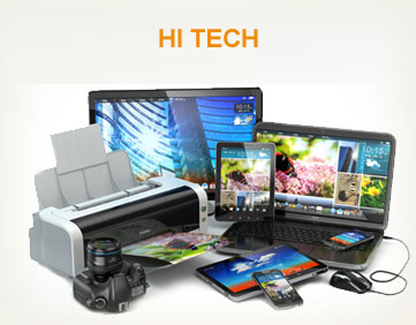 After initial setup, if you would like to setup Wi-Fi. 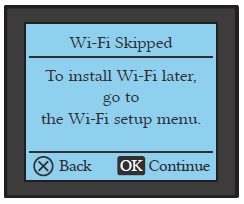 If you would like to setup Wi-Fi router, select [Skip]. Press to select [Skip] then press twice. Press , go to [Home]. 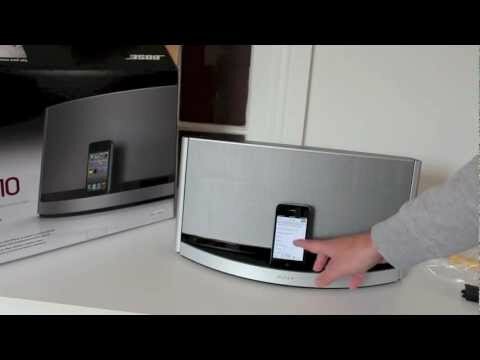 The music adapter connects directly to your Wave® system. 1. 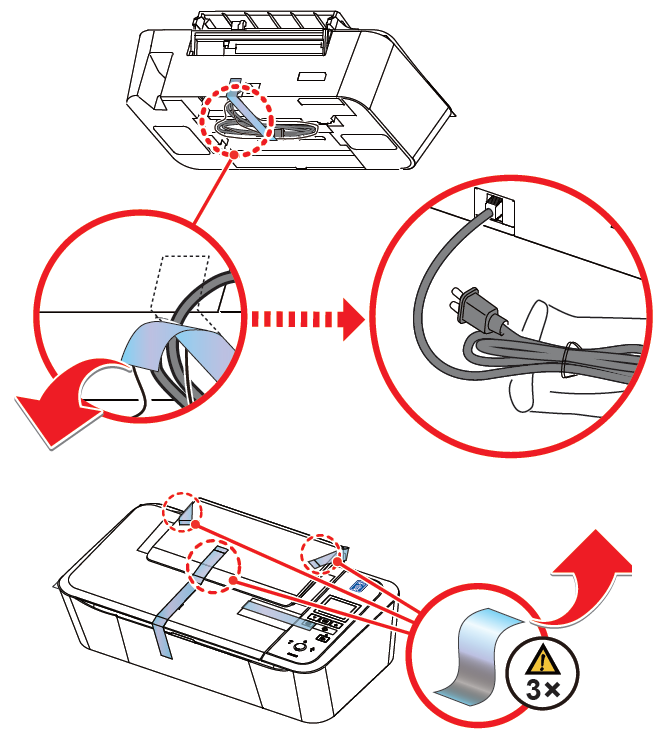 Plug the adapter cable (with the words Bose® link facing up) into the Bose link connector on the rear of the system. 2. 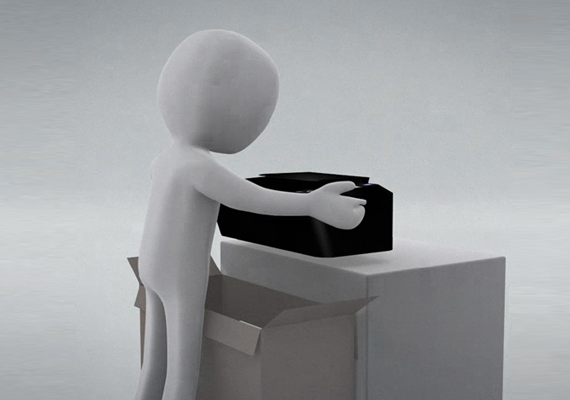 Place the adapter in a convenient location. It does not need to be within view. If the adapter is to the left of the system (as you face it), be sure the two are at least 2 in. (5 cm) apart to eliminate any interference with AM reception. 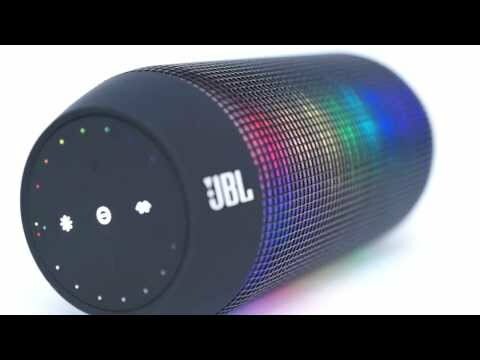 The Wave® Bluetooth® music adapter wirelessly connects your Wave® system to your mobile phone, tablet computer, or other Bluetooth enabled device. • For the Wave® Radio III and Wave® Music System III: Using your Wave® system remote control, press the AUX button until BLUETOOTH appears on the Wave® system display panel. Press and hold down the Presets 5 button for 5 seconds. 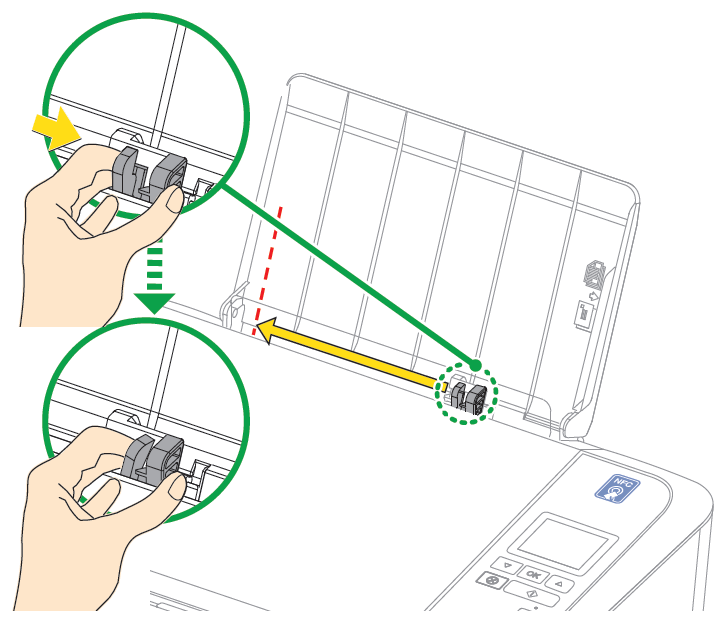 • For the Acoustic Wave® Music System II: Using your Wave® system remote control, press the CD button until BLUETOOTH appears on the Wave® system display panel. Press and hold down the Presets 5 button for 5 seconds. 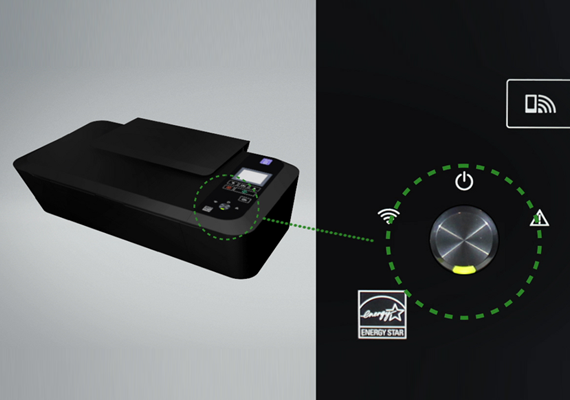 The indicator on the music adapter flashes steadily and DISCOVERABLE flashes on the Wave® system display panel. 2. 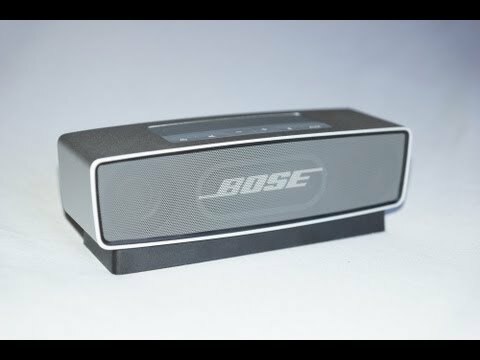 Select Bose Adapter from the Device List Turn on your phone, tablet computer, or other device and locate its Bluetooth device list. 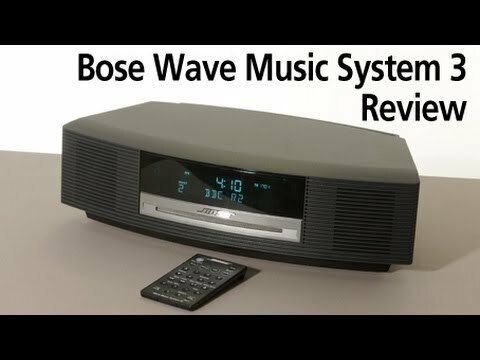 Scroll through the device list and select “Bose Adapter”. 3. Enter Passcode If prompted for a passcode, enter 0000. 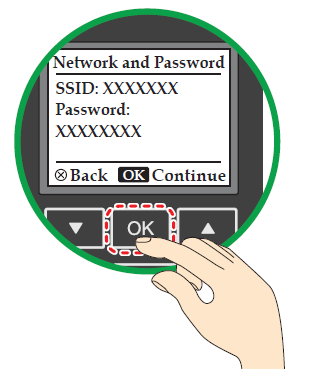 Some devices also ask you to accept the connection. 4. 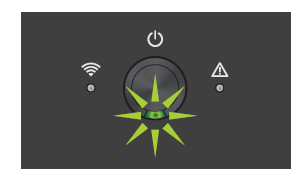 Complete Pairing The Wave® system emits a brief beep and BLUETOOTH appears on the display panel when the connection is ready for use. 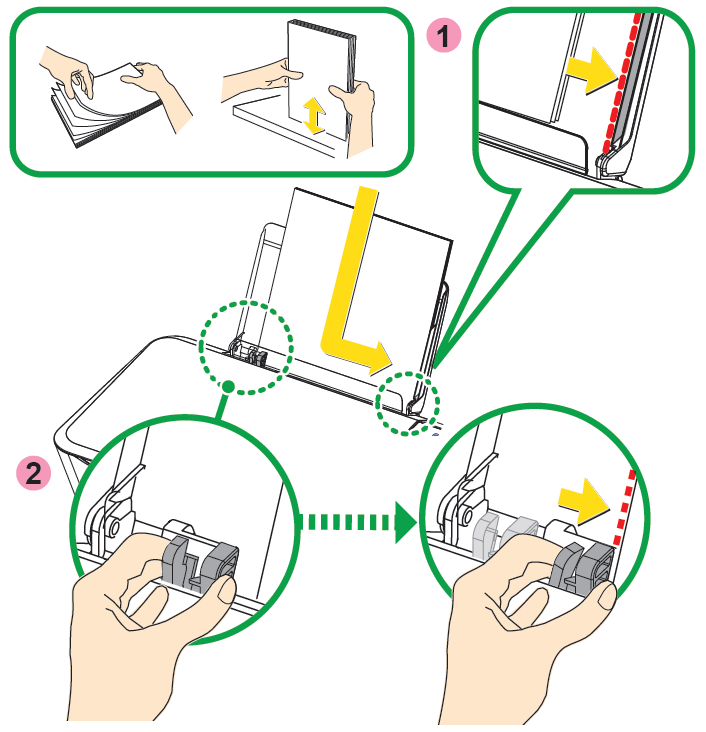 Note: To pair additional devices (up to 6), repeat steps 2-4 above. Only one device can be used at a time. If you don’t hear music from the Wave® system after successfully pairing your Bluetooth enabled device, you may need to quit and restart your music application. Your Wave® system volume is turned up and not muted. The volume on your Bluetooth enabled device is turned up and not muted. 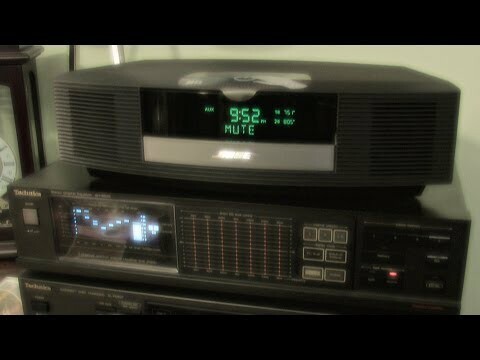 Your music application is running and the volume is turned up and not muted.